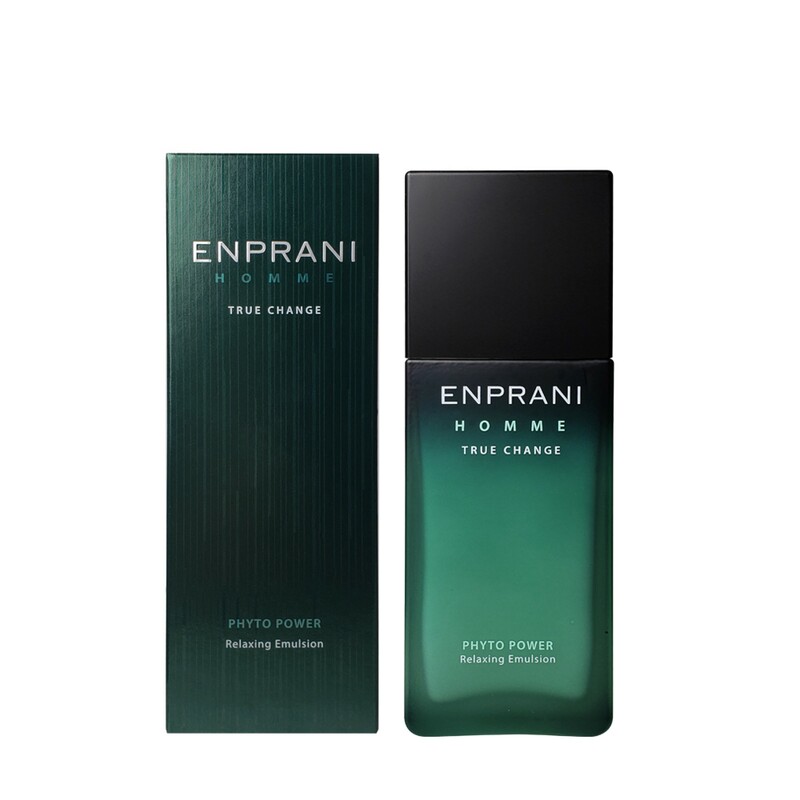 ENPRANI HOMME PHYTO POWER Emulsion 125ml / 4.22fl.oz. 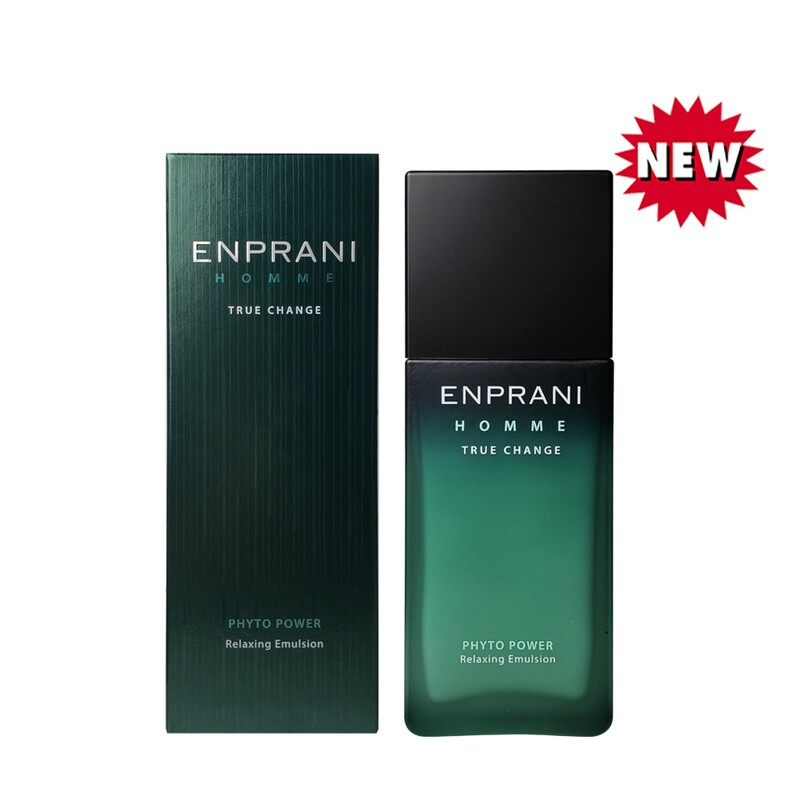 Contains a herbal & berry complex rich in phytochemicals, soothing and revitalizing the skin of a man's face. "Age" calming sensitive skin "Mazo ram" for redness care, It is made up of 'Lemon Balm', which adds vitality and delight to your skin, and 'Vitamin C Berry', 'Blackberry'. Packed with herb, berry complex and phytochemical, it provides soothing, purifying and revitalizing benefits. Maintains skin moisture & oil balance and conditions skin. How to use: Spread a thin layer across toned skin.